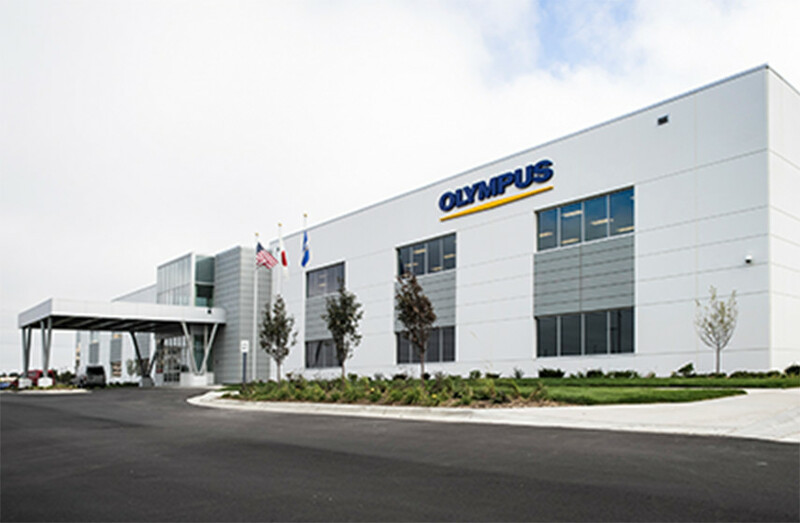 Olympus Surgical Technologies America (OSTA) strives for manufacturing excellence and innovative research & development within the medical device field of business. 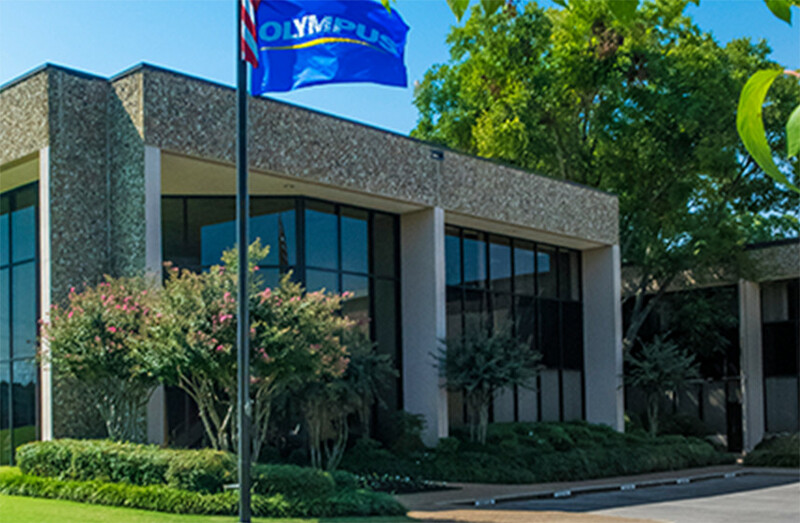 Olympus Surgical Technologies America (OSTA) is a proven leader in the development of devices for many surgical specialties including Urology, Gynecology, Ear Nose & Throat, and General Surgery. Technology areas within these specialties include diagnostic and therapeutic endoscopes, advanced energy based hand instruments, sterile single-use devices, and ENT implants. OSTA was created in 2012 to consolidate the North American based R&D and manufacturing facilities following the acquisition of Gyrus ACMI Inc. in 2008. 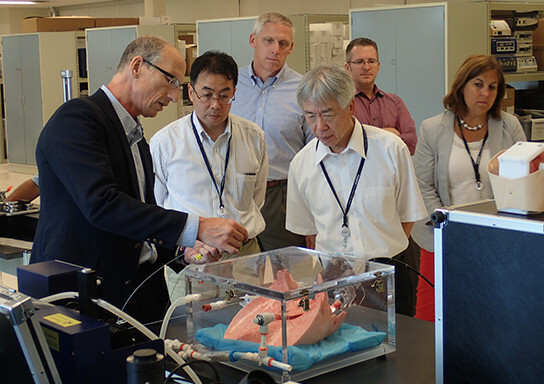 OSTA prides itself on its close connections to the international research community, and strengthens this bond by partnering with the leading physicians and scientists to conduct studies leading to the development of next generation instruments. This partnership has enabled OSTA to advance medical technologies in order to meet the needs of medical professionals and patients globally. 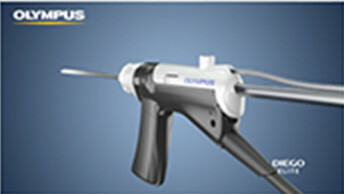 Over the past hundred years, Olympus Surgical Technologies America has introduced numerous breakthrough technologies and products. We invite you to explore some of the areas in which we continue to develop and manufacture exceptionally innovative products. The DIEGO® ELITE Multidebrider® Platform gives you multiple ways to do surgery: standard blades, bipolar blades, and monopolar blades. Other key benefits include: a declog bulb that attaches to the suction and irrigation tubing, a toggle stop/foot pedal that allows for the shaver blade window to be completely closed and/or fully opened, blade ID with smart chip technology, dedicated suction and a choice of hand piece. The InstaClear Lens Cleaner System cleans and clears the lens of a rigid endoscope quickly during surgery without having to remove it from the nasal cavity. 135% faster cleaning cycle than the Medtronic EndoScrub. The only system that delivers every common form of energy used in surgery today (monopolar, bipolar, ultrasonic, and advanced bipolar) as well as the revolutionary combination of advanced bipolar and ultrasonic energies. 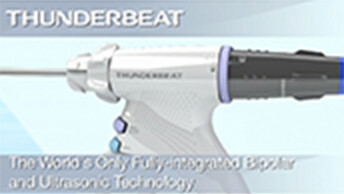 Multi-functional instruments designed to improve procedural efficiency via the THUNDERBEAT platform with access to virtually every form of surgical energy. Offering a range of innovative hand instruments that are utilized by General and Gynecological surgeons for effective tissue manipulation, coagulation, dissection, and retraction during both laparoscopic and open procedures. Provides efficient navigation through difficult anatomy, easier placement and positioning within the stricture, and an accurate achievement of target diameters. Provides coagulation of bleeding in the gastrointestinal tract during endoscopic procedures. The unique bipolar spiral tip provides coagulation at virtually any angle. 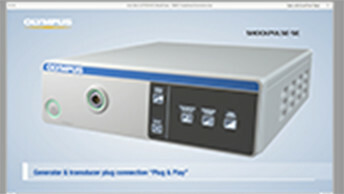 The coaxial and fixed-pin connectors allow use of the probe with any bipolar generator. The combination of Terumo’s hydrophilic coating, nitinol core, and soft flexible tip make GLIDEWIRE® Endoscopic Guidewire the optimum choice for navigating difficult anatomy and tight strictures, while minimizing the risk of patient trauma. Dual durometer Tecoflex material that allows for an appropriate level of stiffness to ensure proper placement while softer distal segments assures patient comfort. A dual action lithotripter that offers constant ultrasonic wave energy and intermittent shockwave energy that effectively fragments and aspirates all stone sizes, shapes and composition. 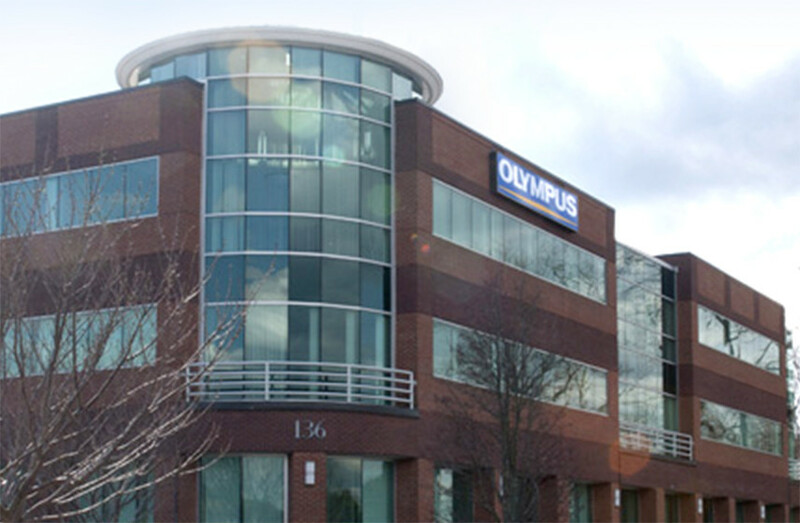 Employing over 1,000 employees in the United States, Olympus Surgical Technologies America offers excellent opportunities to be part of a highly professional team spread across locations in Massachusetts, Tennessee, Ohio and Minnesota. Our company’s culture fosters teamwork, innovation and the ability to make an immediate impact on the success of the business. We encourage you to visit our careers site often to find an opportunity that suits your experience and career goals. Our USA headquarters is located approximately 30 minutes outside of Boston and is home to employees working in the areas of research and development, marketing, supply chain management, finance, legal, IT, human resources, and administration. R&D, manufacturing, training, marketing, sales, customer service, human resources and finance. 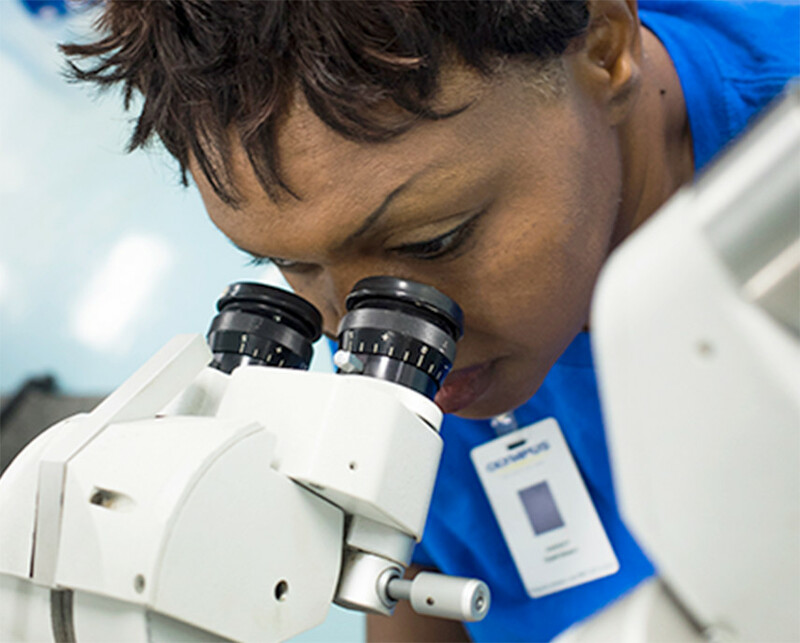 Our Norwalk facility supports production applications and repair operations in areas including mechanical assembly, Multi-Axis Machining, rod-lens polishing & grinding, and laser welding & marking. Our Bartlett location represents the competence center for Ear, Nose & Throat with focus areas in advanced visualization and treatment products for Head & Neck, Pediatric ENT, Laryngology, Otology, Sleep, and Rhinology. 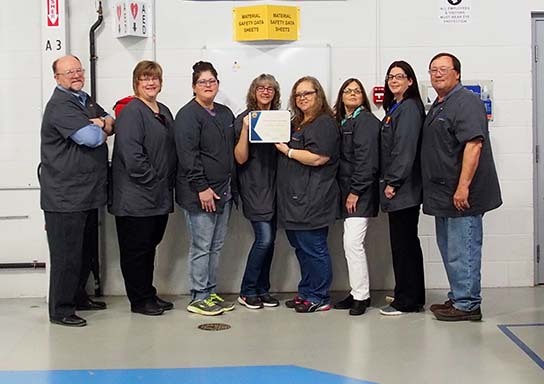 The Huron Safety Council has awarded Olympus Surgical Technologies America (OSTA) with three awards in 2016. The Huron County Safety Council, sponsored by the Norwalk city Chamber of Commerce, is comprised of 75 organizational members. The Council meets once a month and offers programs addressing occupational safety and health, worker's compensation, and risk management education and information. These awards demonstrate OSTA's commitment to excellence in manufacturing. Congratulations to all employees involved in making these awards possible! OSTA Hula Hoops for Cradles to Crayons! 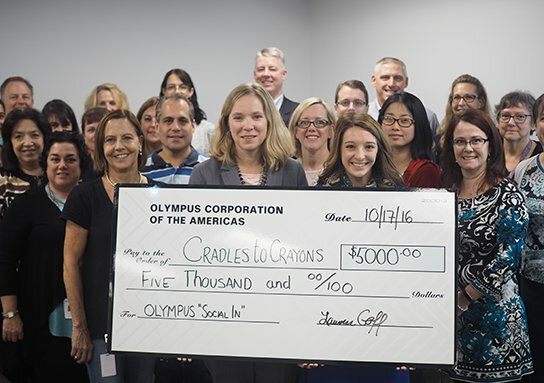 Olympus employees in Southborough and Waltham, MA recently participated in "Hoops and Dreams," a fundraiser in support of Cradles to Crayons which provides clothing, school supplies, toys and much more to children in need. For every second our employees were able to hula hoop, Olympus donated $1.00 to the cause. Lauren Goff, Executive Director Corporate Social Responsibility, presented Emily Storozuk, Community Engagement Coordinator for Cradles to Crayons, with a check for $5,000. 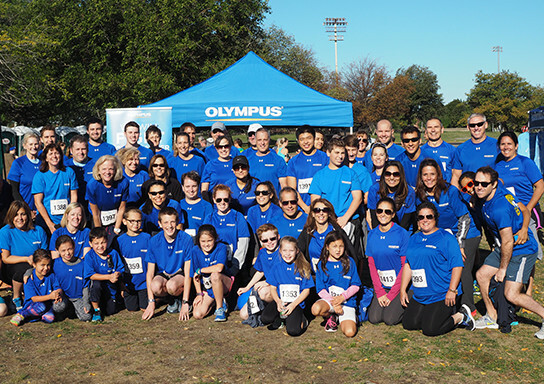 Olympus Surgical Technologies-Southborough, MA employees participated in the 2016 Get Your Rear in Gear 5K Run/Walk event in Boston on September 24, 2016. This annual race benefits the Colon Cancer Coalition. The 5K Run/Walk took place at the DCR Mother’s Rest Area at Carson Beach. 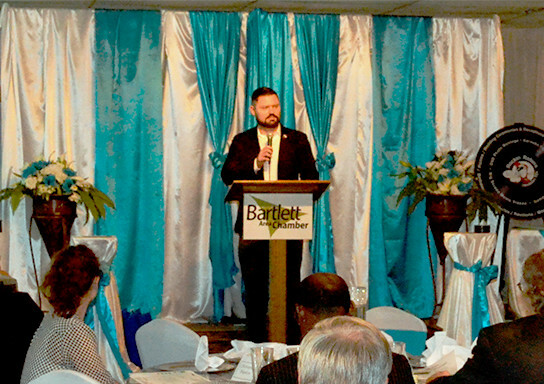 Christopher Blanton, Executive Director of Operations for our Bartlett, TN facility, was the Speaker at the Bartlett Area Chamber of Commerce September meeting. Chris’ speech focused on the thriving medical device industry and Olympus Bartlett’s contributions to the industry. His speech included a thorough history of Olympus Corporation of the Americas as well as an overview of the current ENT operations and National Repair Center construction, recruitment and training. 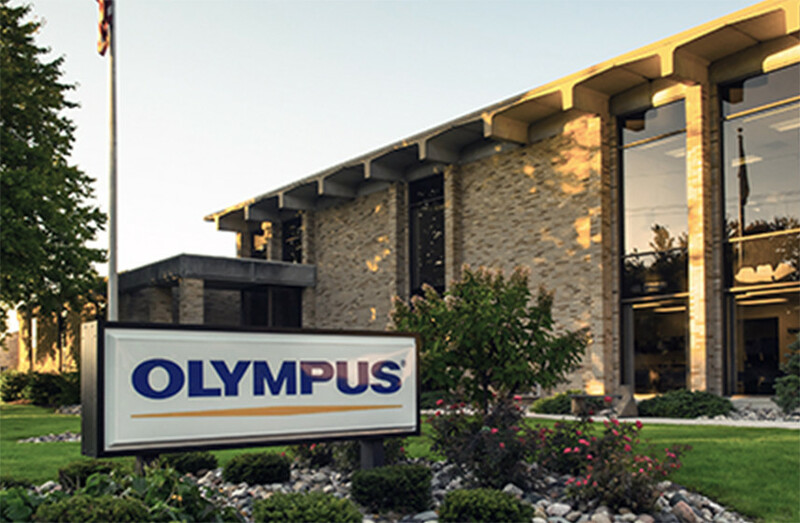 Many local companies were represented at this meeting and expressed their enthusiasm and gratitude for Olympus’ contributions to the Bartlett area workforce. Olympus Surgical Technologies America was pleased to have Olympus Corp. President & CEO Hiroyuki Sasa visit our Southborough, MA and Brooklyn Park (pictured right) offices recently on his quarterly trip to the United States. A state-of-the-art $12 million dollar Medical East Coast National Service and Distribution Center is under construction in Bartlett, TN. 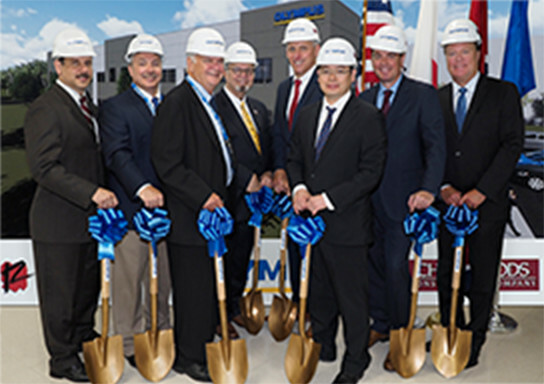 The two-story, 110,000-square-foot facility will employ over 280 employees and support one of the largest concentrations of medical device growth in the country. The new facility is scheduled to be completed by April, 2017. Olympus Surgical Technologies America was honored to host Minnesota Congressman Erik Paulsen at our Brooklyn Park facility on July 20. 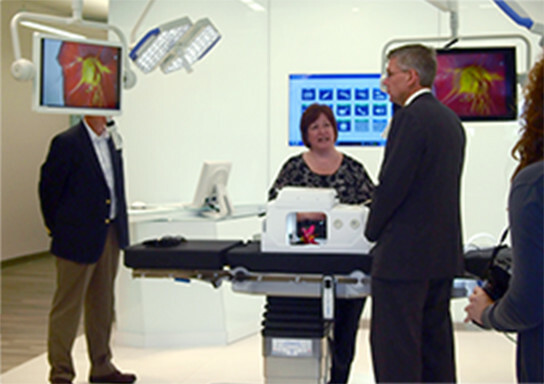 We are grateful for the time the Congressman spent speaking with our employees and pleased that we were able to demonstrate some of our medical technologies.